Part of Sinethemba Makanya’s journey has been undertaking training to practice as a traditional healer. It is this journey, she believes, that led her to enrol for a PhD in Medical Humanities at Wits in 2015 on the topic of demystifying traditional healing by writing it down as a theory and model. The importance of such an undertaking is often frowned upon by traditional gatekeepers, but such processes create an understanding of ancient African perspectives and knowledge that is transferred almost solely orally. Makanya is doing her PhD at the Wits Institute for Social and Economic Research. 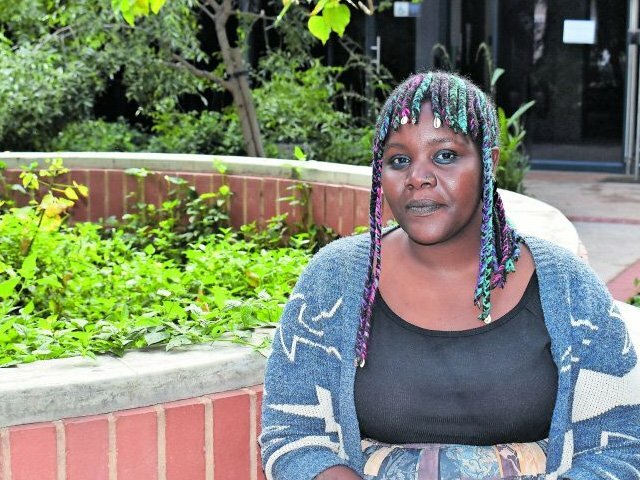 Growing up in KwaZulu-Natal, amid many tales and myths, she completed her first degrees at UKZN. She then won a Fulbright Scholarship to complete a master’s in Drama Therapy at New York University. In 2013 she joined the Drama for Life programme at Wits as a lecturer in applied drama and conducted applied drama interventions with communities via Themba Interactive, a Gauteng nongovernmental organisation. She also taught acting and drama in education at the University of Pretoria.